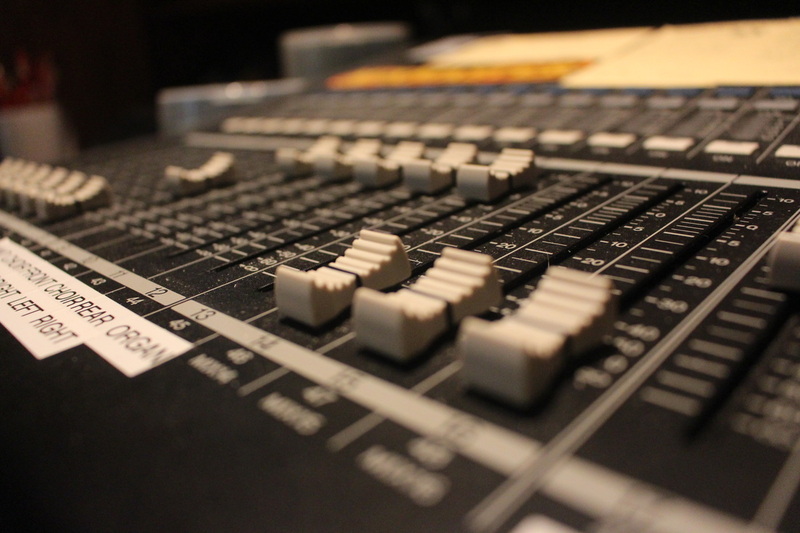 Tech Team and our sound system operators are the behind the scenes audio and visual team of the church who strive to make our worship services and special events run as smoothly as possible. We are a group of passionate people who take our knowledge of technology and present it to everyone on Sundays. Our complete team consists of both youth and adults, so please do not let age stop you from considering helping. We also film our weekly video announcements every Thursday at the church and upload them to YouTube, and our website. We assist during the 10:15am worship service with both video and audio. The service not only projected in the sanctuary, but also throughout multiple areas of the church. There are special events and services that the team assists with as well, beyond the weekly service.